"Algumas Músicas" traz Silvio Rodriguez hoje. 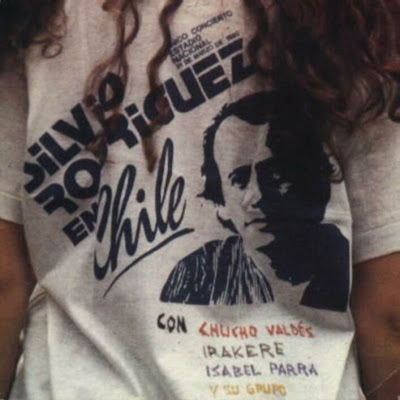 This concert was very important for chilean people, for Silvio and all Latin America. Silvio returned to Chile (where he had a lot of friends) after most than a decade of military repression. More than a terrific concert, that was a wonderful moment for a people that waited for liberty for a long time.